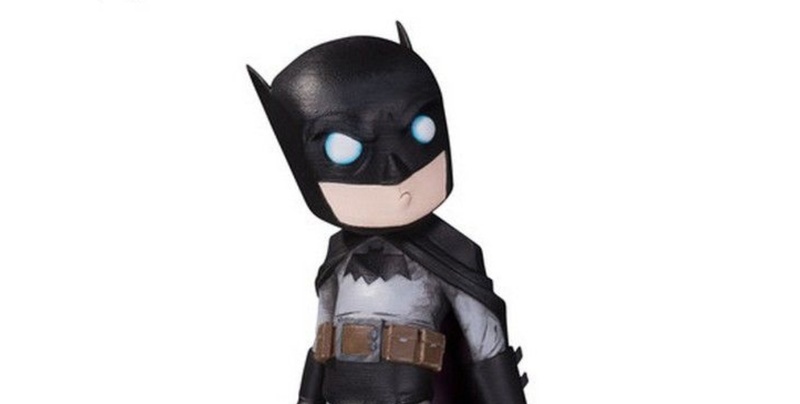 Now, I’ve seen some cool collectibles in my time, but DC’s new line of Artist Alley figures has just blown my mind. These figures range from super cute to creepy and from adorable to surreal. 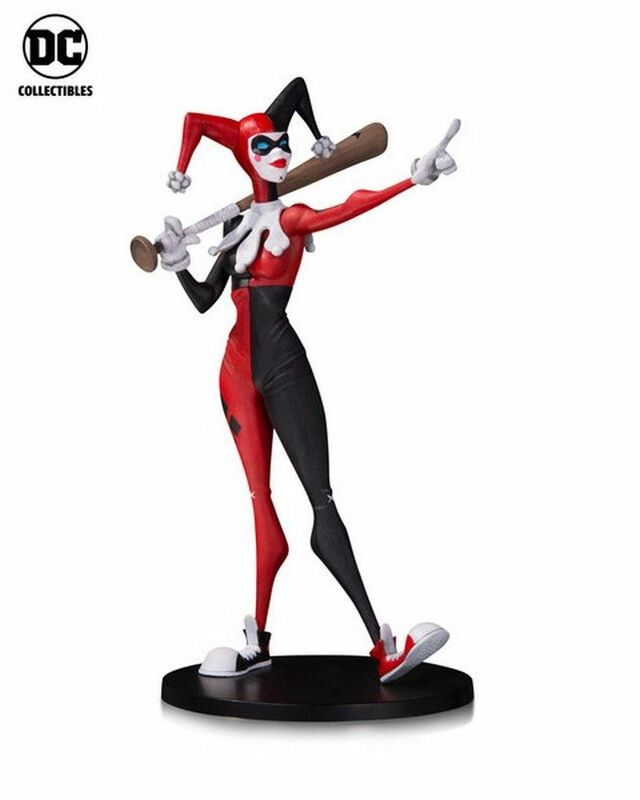 Jim Fletcher, Executive Creative Director, DC Collectibles had this to say about the new range of figurines. The motivation to create a line celebrating radical new artists stems from years of visiting cons and being impressed by the raw talent and artwork on display. When we decided to launch DC Artist Alley, we approached visionaries we felt would best represent the line, while bringing their own creative signature to our classic characters. One of three designs by the famed online illustrator. He has also contributed a Superman and Wonder Woman design to the range. The whole collection was announced at the Five Points Festival. The convention launched this year and celebrates comic books, street art and designer toys. These are all the elements which encapsulate the entire Artist Alley range; presenting characters that everybody knows and loves, but in a fresh new light. 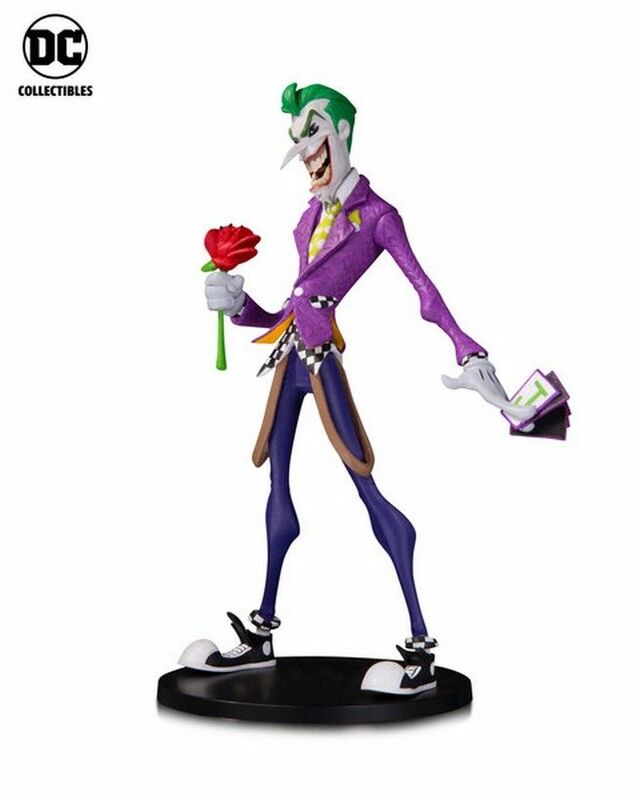 DC Artist Alley will serve as an artist-focused vinyl statue line that merges indie design with the most iconic characters in the DC Universe. Serving up highly detailed, limited edition PVC figures, the first wave of releases will launch in 2018 and will feature a re-imagining of seven classic characters – three from each artist, with more artists to follow. The first wave of figures has three characters per artist. 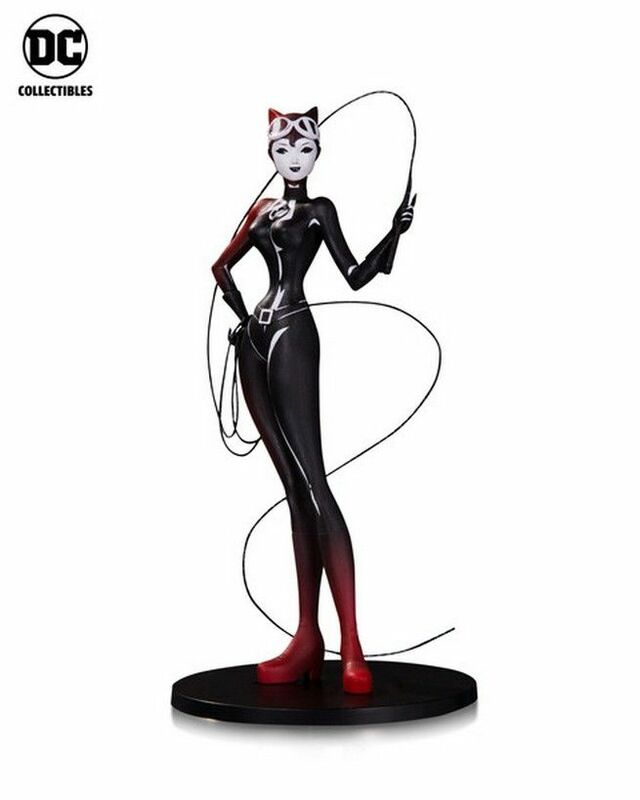 Nooligan will also have a Poison Ivy figure and Murase has contributed Batman and Harley Quinn designs, too. I can’t wait to see them! 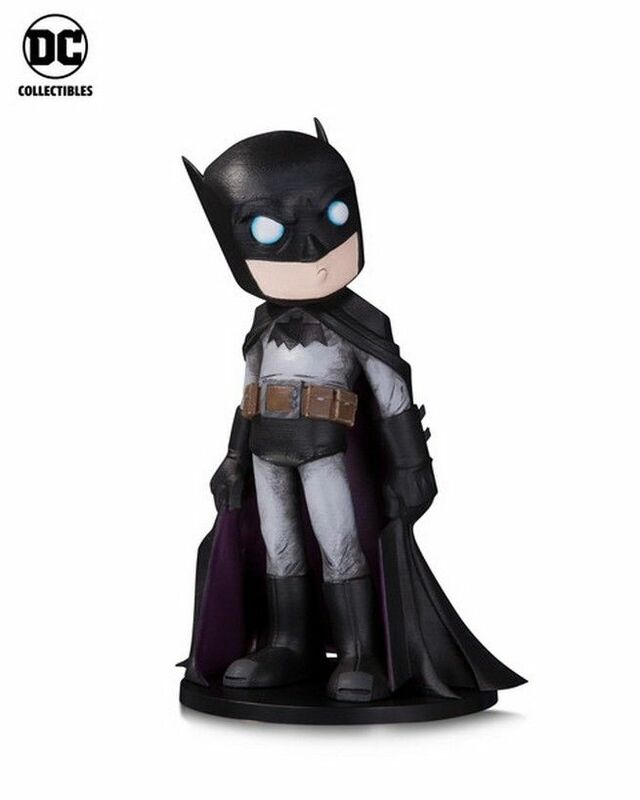 Rest assured, Bat-Fans, that as soon as these figures are available, we’ll be showing you the pics. What do you think? Are these designs up your alley? Be sure to let us know.